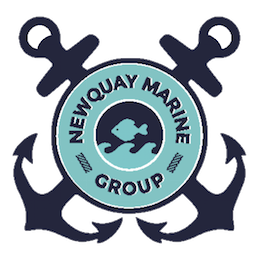 Beach Clean at Tolcarne with Newquay Beach Care! Help clean your local beach and protect our oceans. Just turn up to join in. All equipment provided.